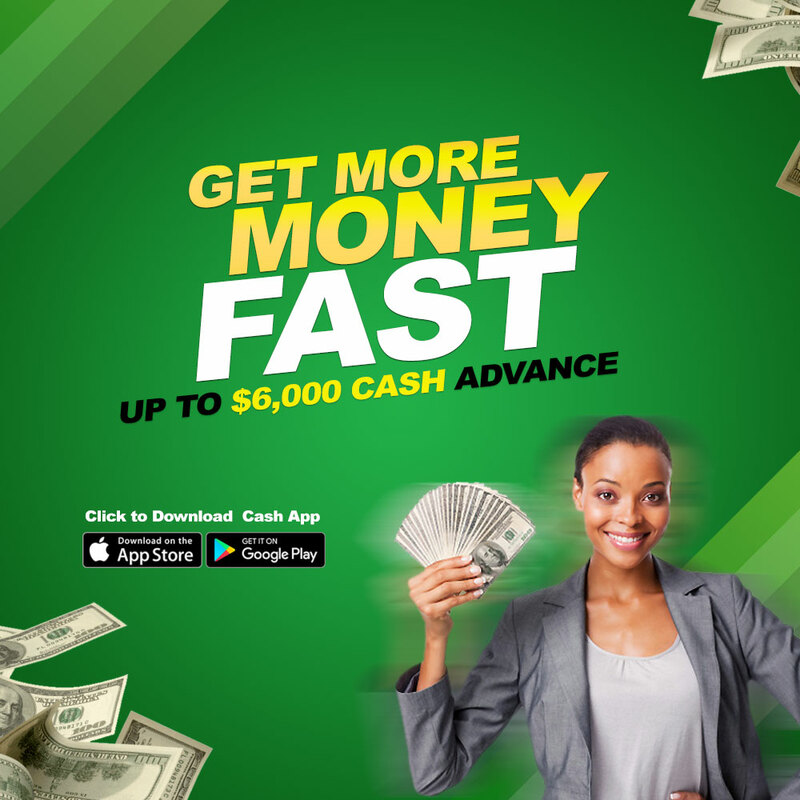 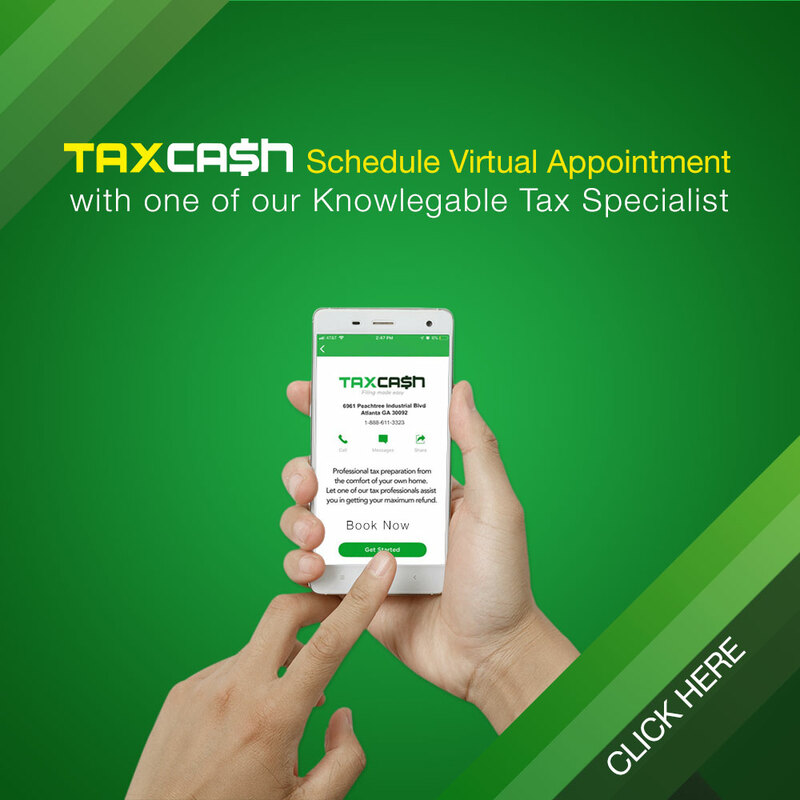 In addition, we now offer virtual appointments with one of our highly trained Tax Specialist through FACEBOOK Portal which is available on your phone or tablet. 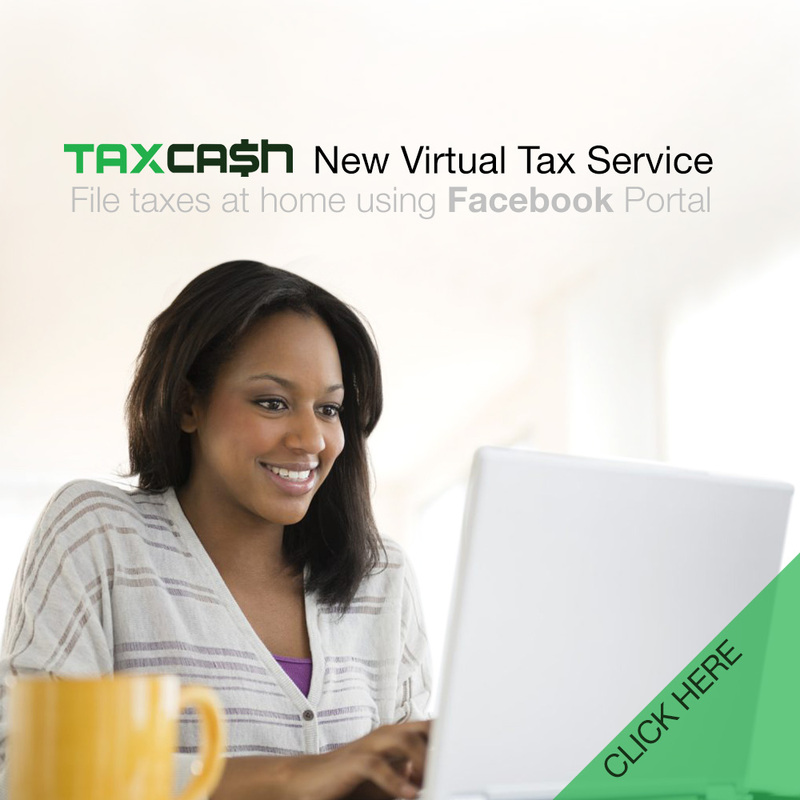 You don’t have to leave your home or work. 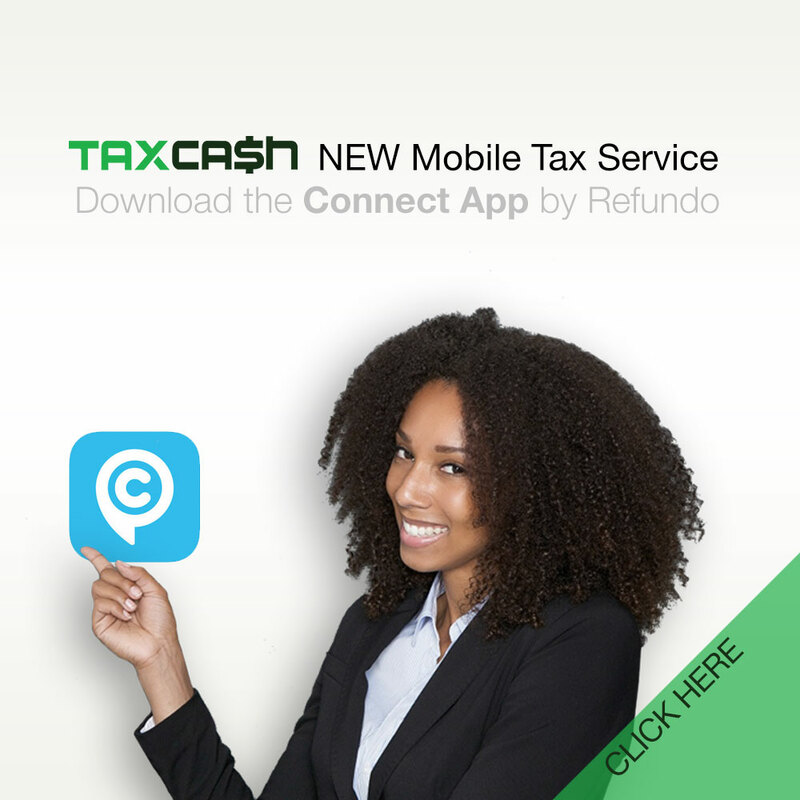 We are essentially bringing our Tax Office to you.